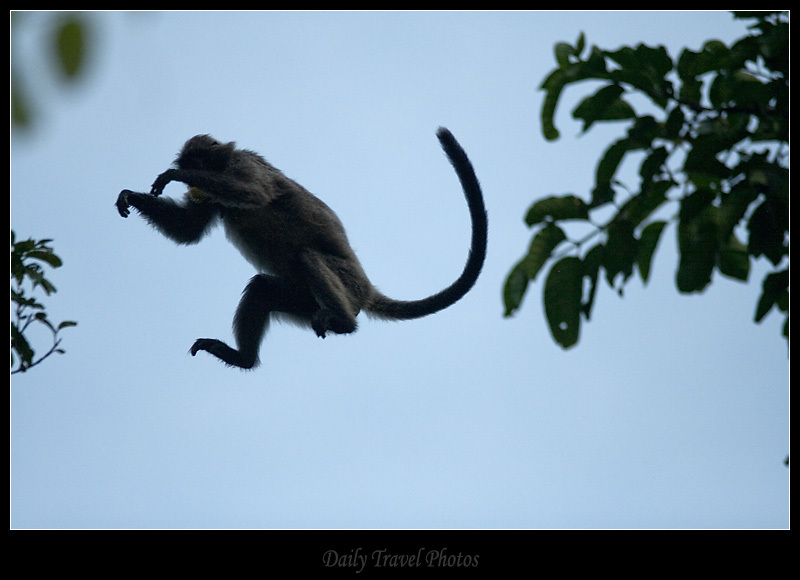 Air-borne monkeys hurl themselves from tree to tree. 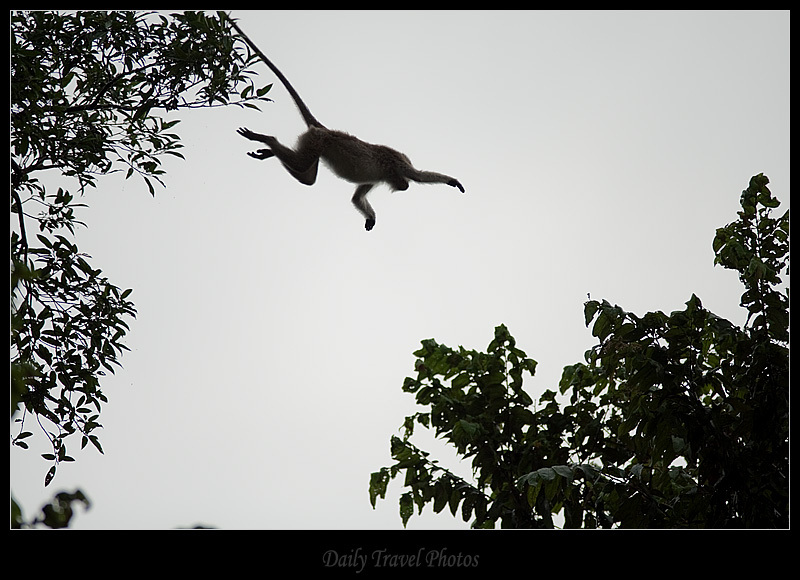 great photo of leaping monkey - can permission be obtained to attritute image to us and use under Creative Common Share Alike license? Apologies for typo in the above comment - if the image of leaping monkey is attributed to you, can permission be granted for its reuse in a children's book under Creative Commons Share Alike licence 3.0? If so it would be much appreciated.